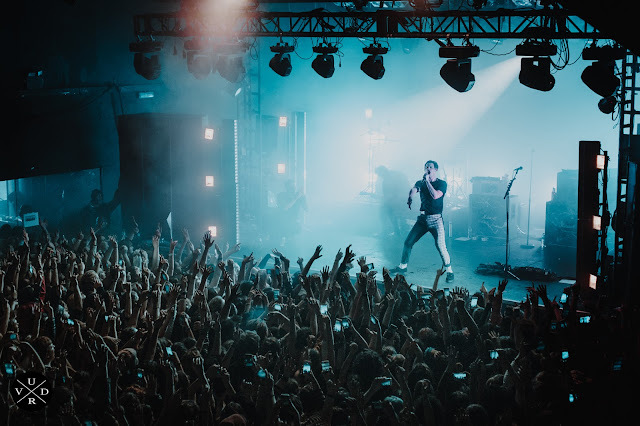 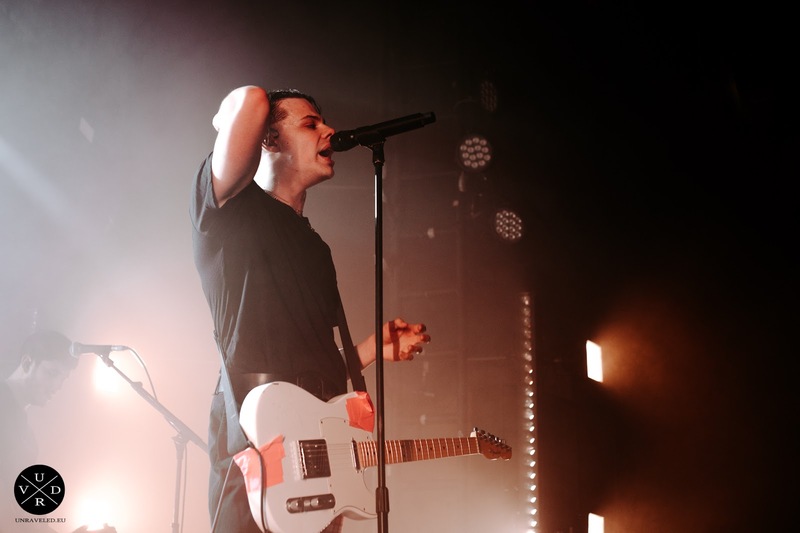 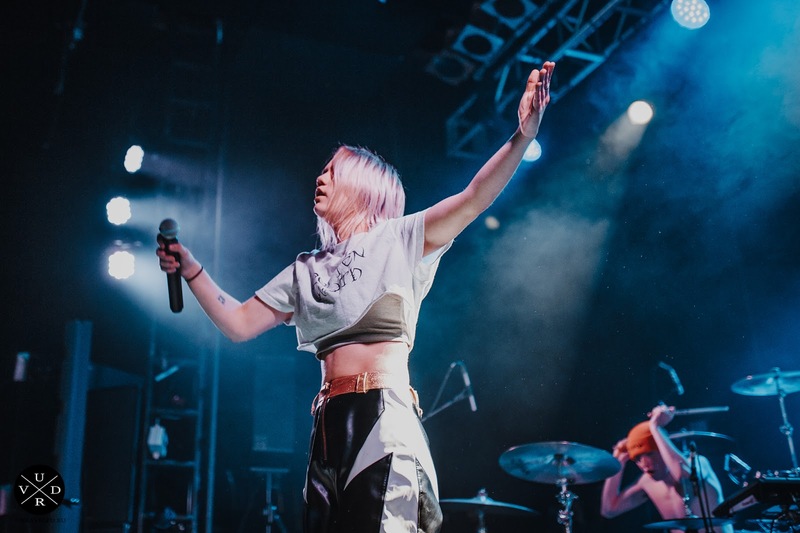 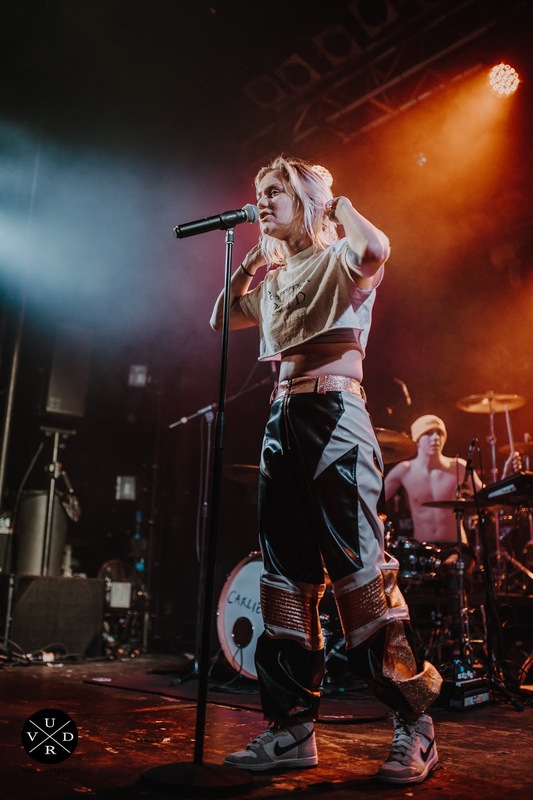 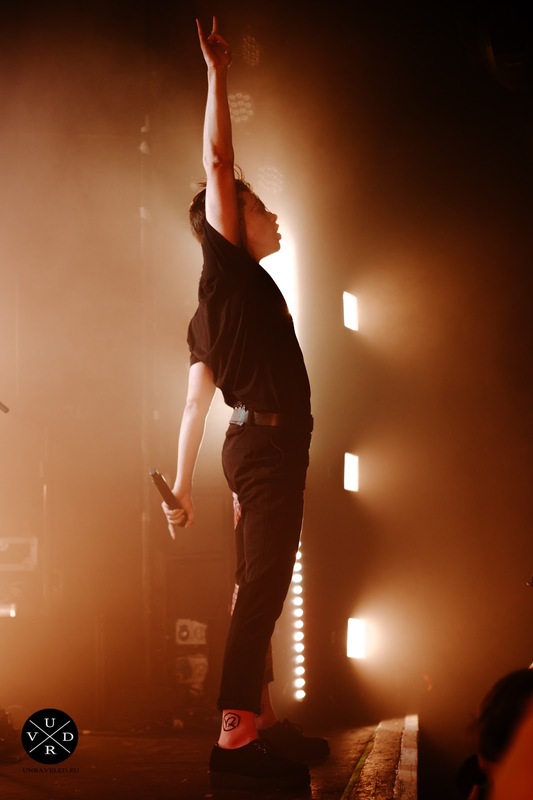 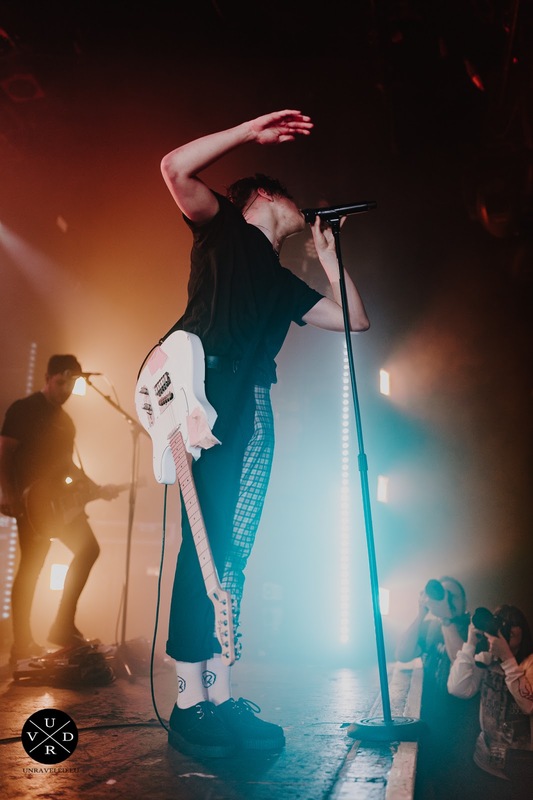 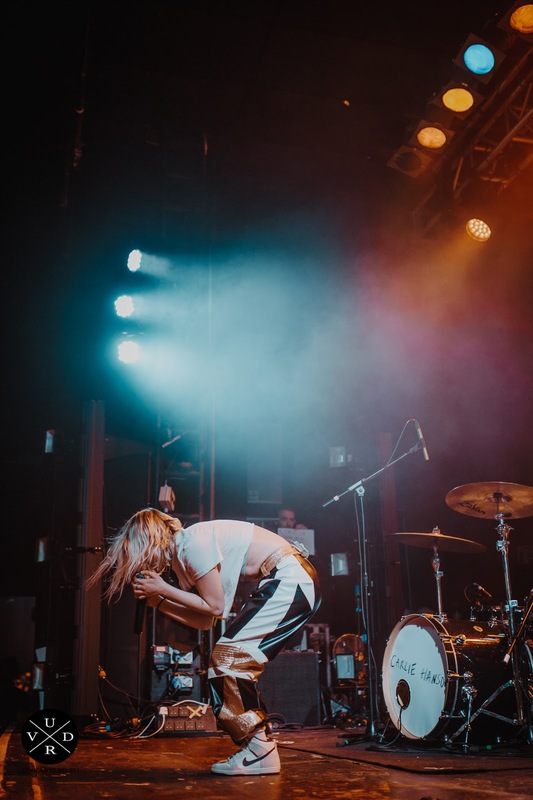 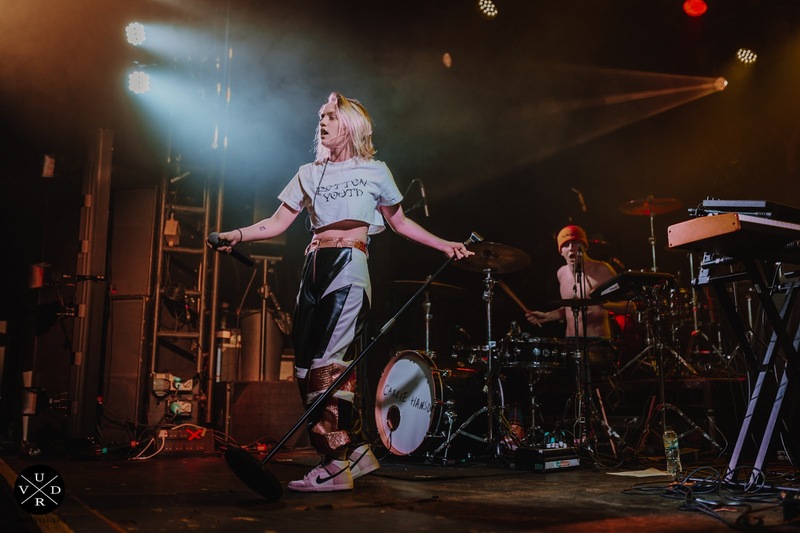 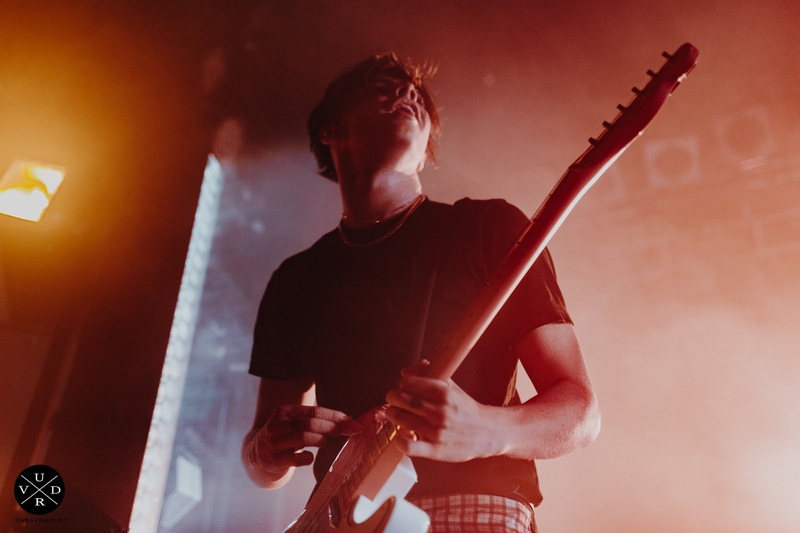 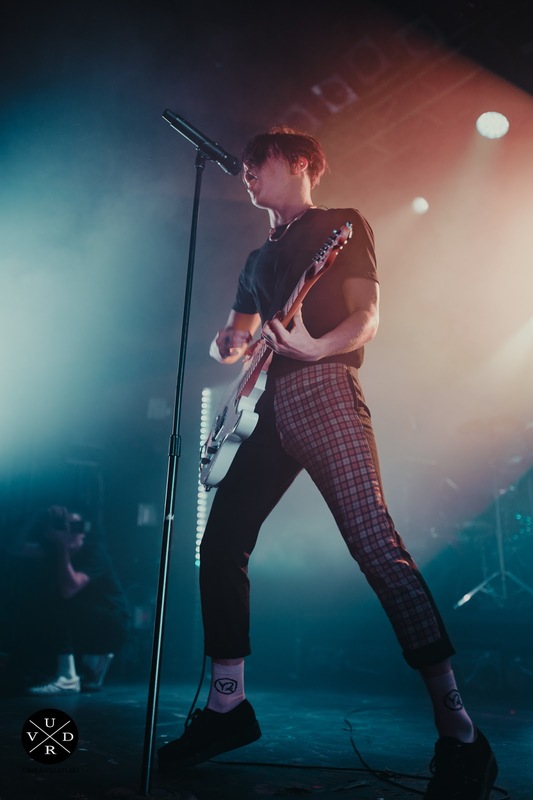 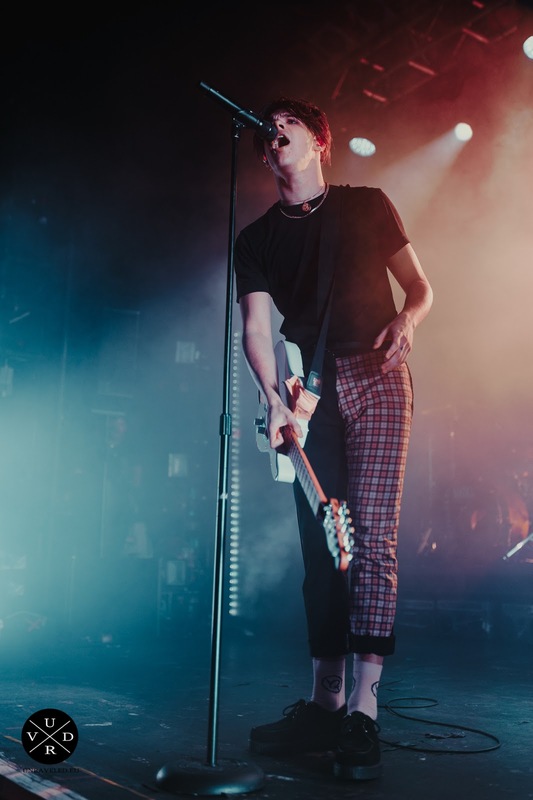 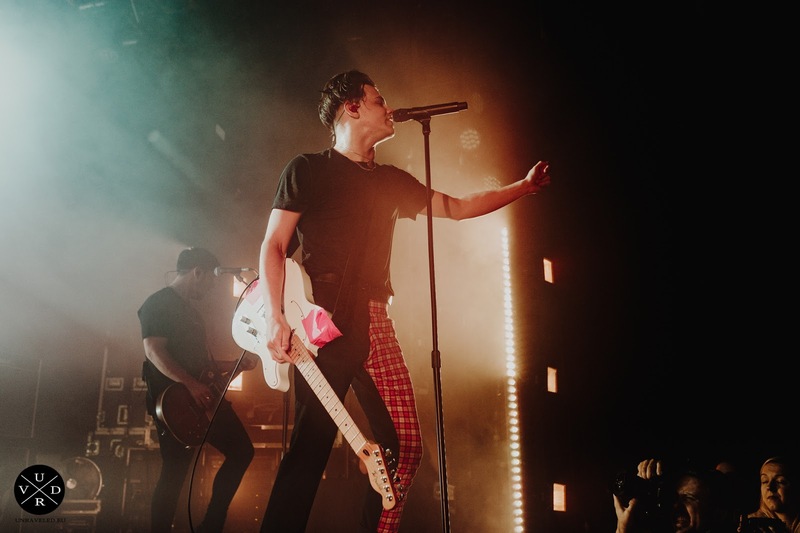 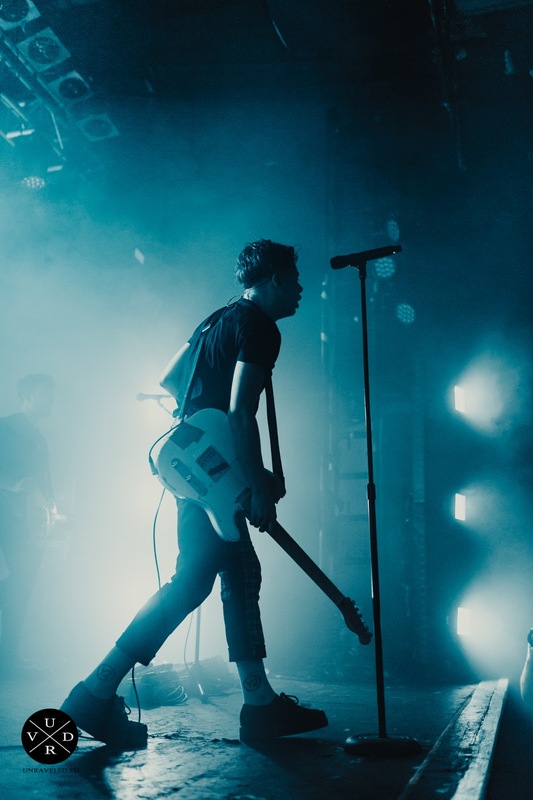 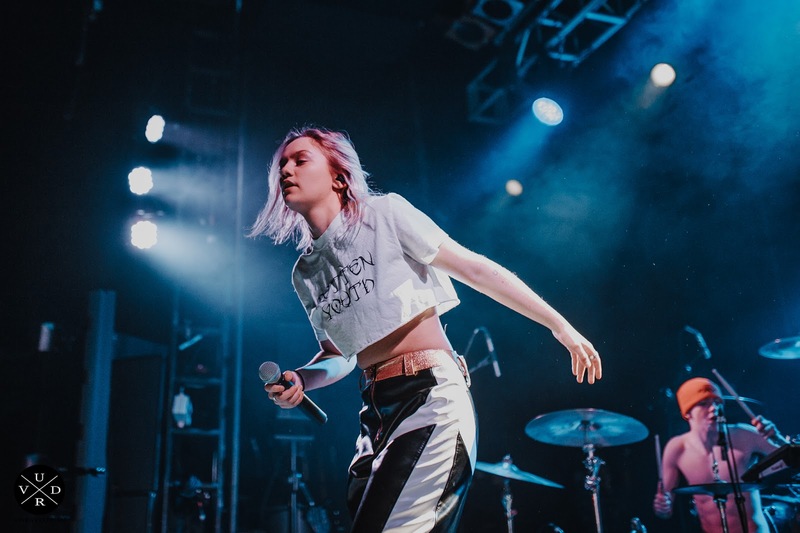 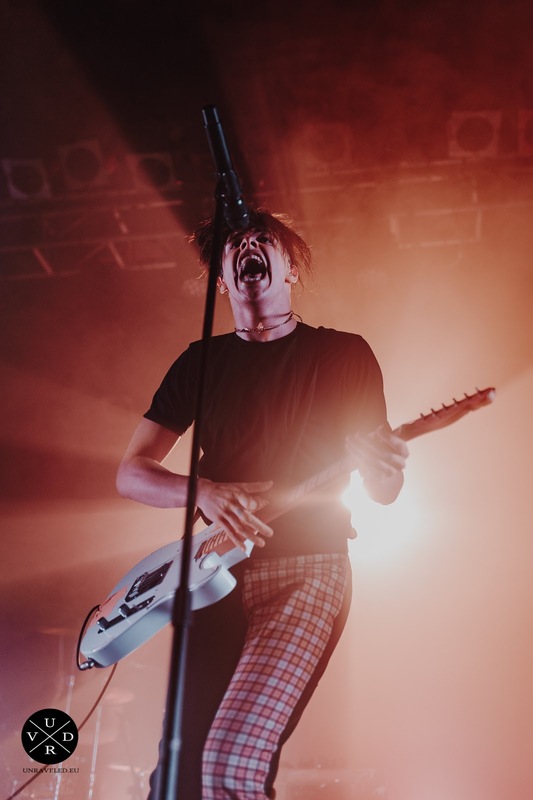 Yungblud is currently on tour and we caught him last weekend in London, where he performed a lively show. 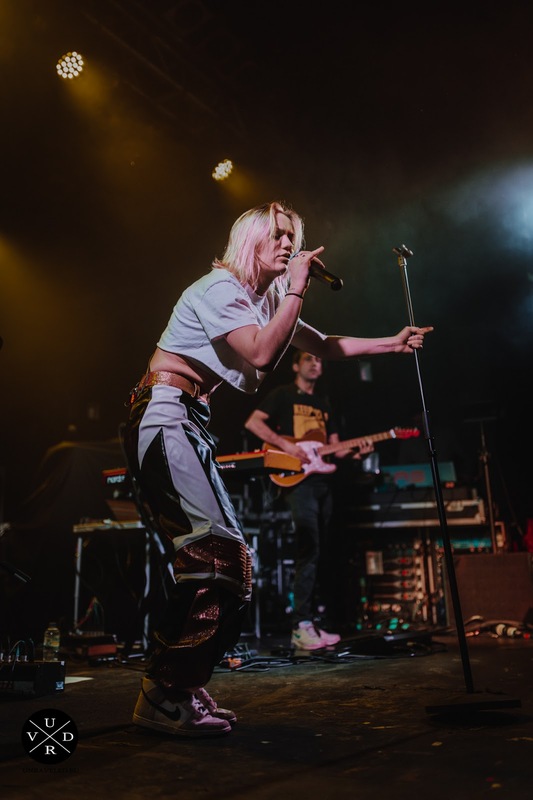 Support was provided by up-and-coming pop singer, Carlie Hanson. 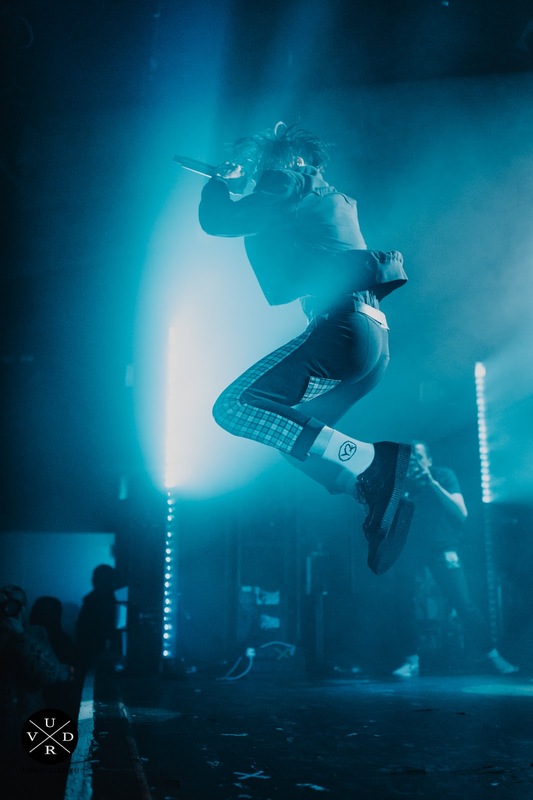 Check out what went down.